AT&T Inc won court approval on Tuesday to buy Time Warner Inc for US$85 billion, rebuffing an attempt by US President Donald Trump's administration to block the deal. An AT&T logo and communication equipment is shown on a building in downtown Los Angeles, California, US, on October 29, 2014. 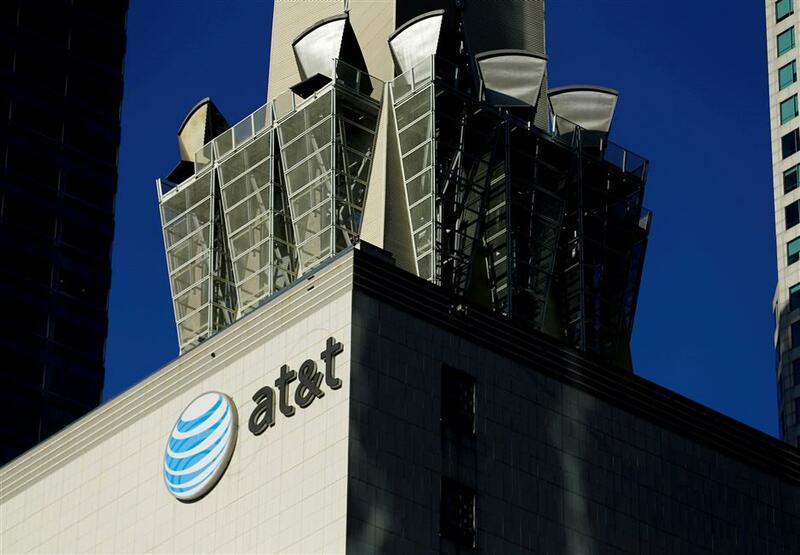 AT&T Inc won court approval on Tuesday to buy Time Warner Inc for US$85 billion, rebuffing an attempt by US President Donald Trump's administration to block the deal and likely setting off a wave of corporate mergers. In a scathing opinion https://bit.ly/2Jxx6qE, Leon concluded that the government had failed to show competitive harm and urged the US government not to seek a stay of his ruling pending a potential appeal, saying it would be "manifestly unjust" to do so and not likely to succeed. "That's a legal shocker," said J.B. Heaton, an attorney and consultant on litigation and regulatory proceedings. "I think we'll see now that companies will be much more confident about vertical mergers," he added, referring to deals where a company merges with a supplier. Shares of Express Scripts Holding Co, which is set to be bought by Cigna Corp for US$52 billion, rose 4.8 percent, while shares of health insurer Aetna Inc, due to be acquired by CVS Health Corp for US$69 billion, rose 3.6 percent.